Hand carved and beautifully finished in a stunning Mahogany comes this beautiful Wine Table. The soft curves and delicate carving are the features of our exquisite Antique French range. 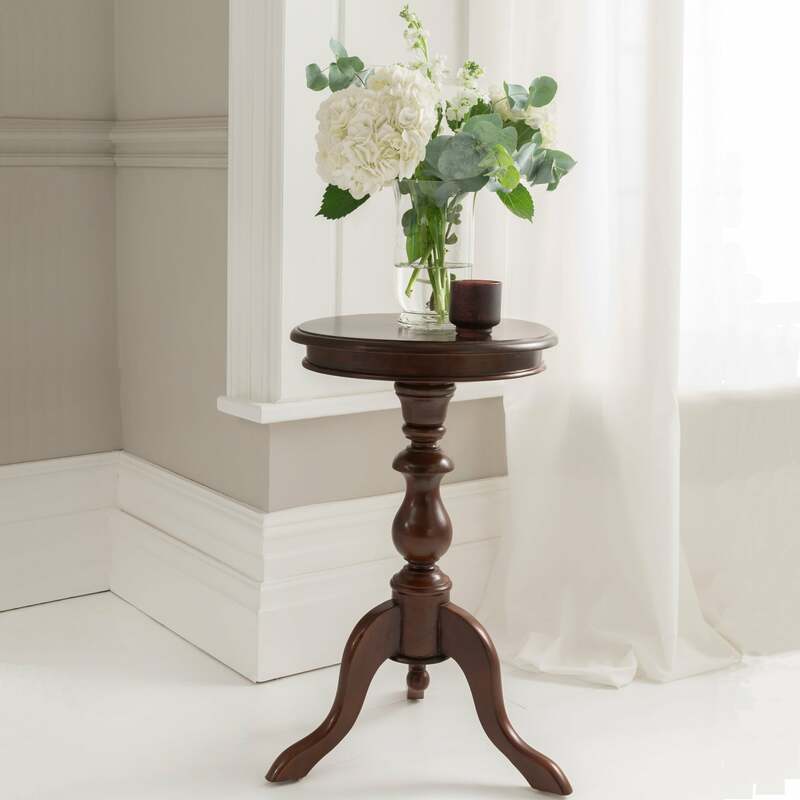 This wine table is the ultimate in 'boudoir elegance' adding ample amounts of beauty and style in your wonderful home.